Home HEALTH New defeat of AIDS by healing the third person in the world of it! 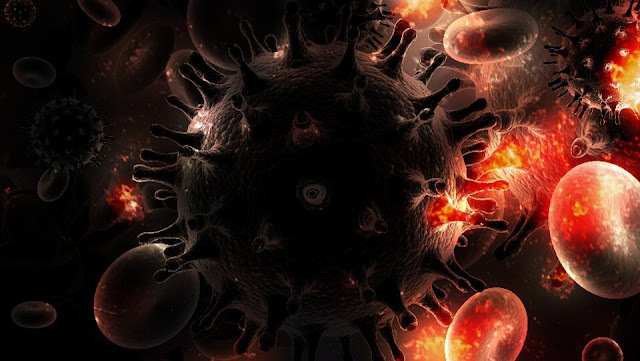 Researchers at the Seattle Conference on Retroviruses and Opportunistic Infections announced that a patient from Düsseldorf was probably recovering from becoming the third person in history to recover from AIDS. According to the newspaper "New Scientist", the health data of one of the patients in Germany showed, for three months from the cessation of treatment with antiviral drugs, his full recovery. The virologist at Utrecht University Medical Center, Anemarie Vensing, who took part in the treatment of Dusseldorf patient, noted that this situation is similar to the previous two cases and was treated in the same way.